Just when we thought the controversy surrounding some NFL players’ choice to kneel or remain off-field during the national anthem had quieted slightly, a Florida bar is reigniting the flame. 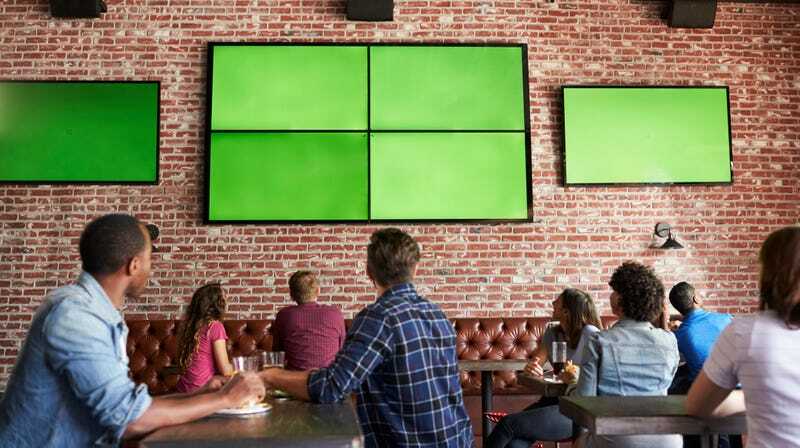 FOX 13 reports Curtis and Janet West, who own the Beef O’ Brady’s location on Cortez Boulevard in Brooksville, Florida, are taking a vocal stand against the NFL and its players by cancelling the restaurant’s pricey DIRECTV NFL Sunday Ticket package. Don’t expect this debate—or businesses’ reactions to it—to die down in time for this season’s first kick-off.